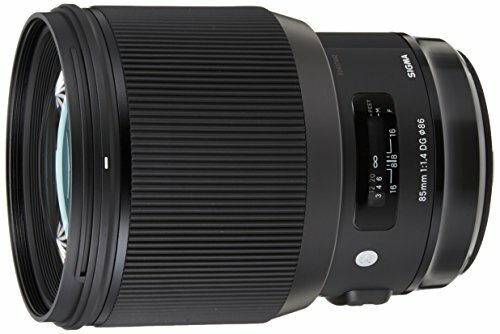 This lens engineered by Sigma received a Gold Award and a 93% overall rating from the critics at DPReview. This lens has a tremendous bokeh effect paired with the detailed focus that you can even focus on the pupils of subject’s eyes while blurring the eyelashes. 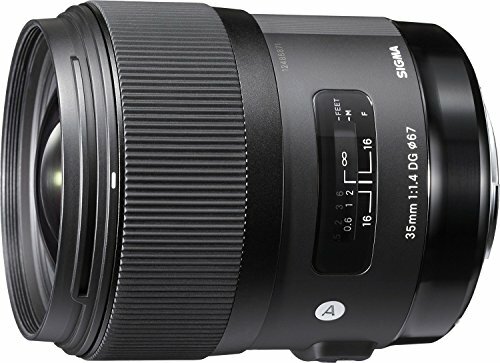 This lens is perfect for those professionals who are up for capturing portraits, landscapes, photojournalism, wedding and low-light photography. 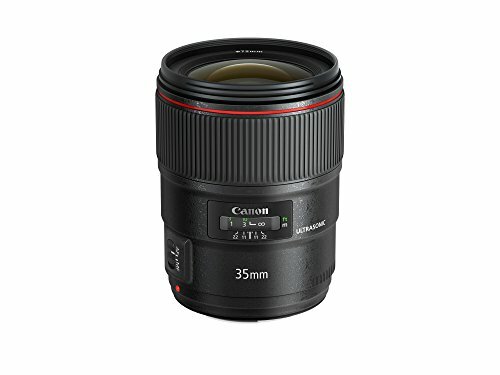 This lens can easily tackle the top of the line prime lenses for Canon EOS 5D Mark III available in the present day market. 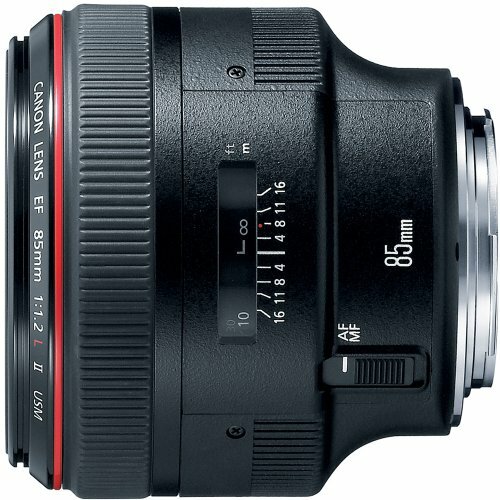 It has an excellent weather-sealed construction along with rapid fast and precise autofocus. It is difficult to find any major flaw in this marvelous piece of a lens. 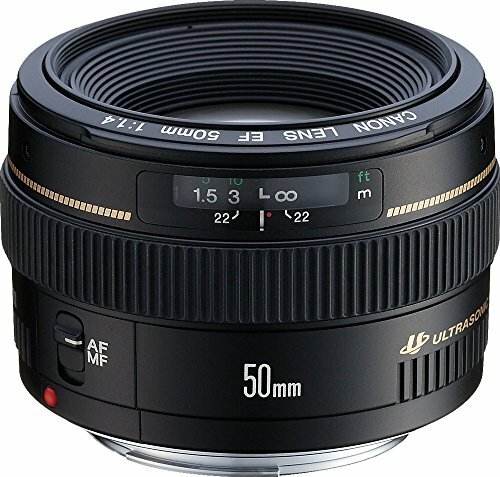 From portraits to landscapes, you can capture almost everything with this versatile lens. It received a Gold Award and an 87% overall score from the DPReview’s experts. 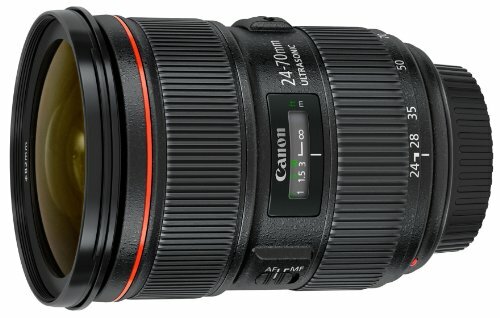 It is ideal for those who want to get the best possible optics in an ‘everyday’ standard zoom lens.